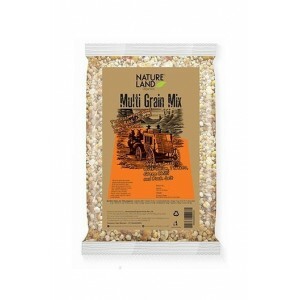 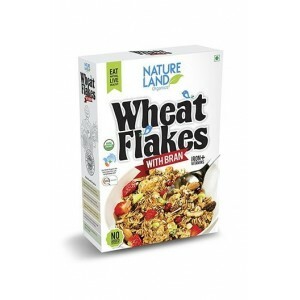 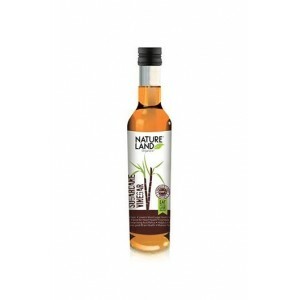 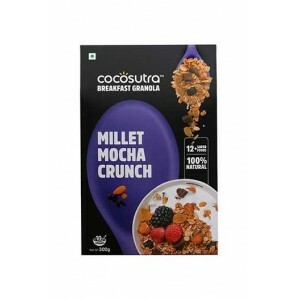 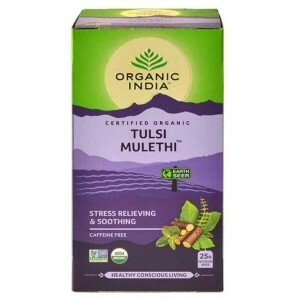 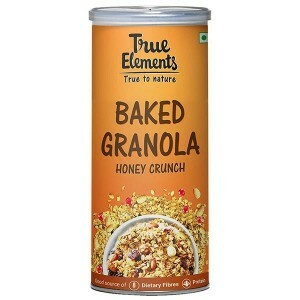 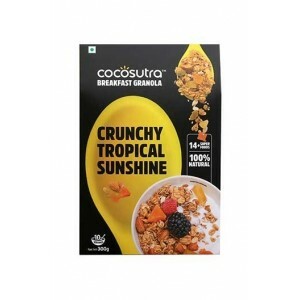 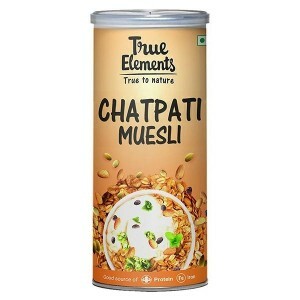 Start the day with healthy morning breakfast, now get the best Organic Breakfast Cereal, whole grain cereal and snacks at Wellnessmonk.com, you cannot find anything better and unique with most genuine 100% safe and trustworthy products online in India. 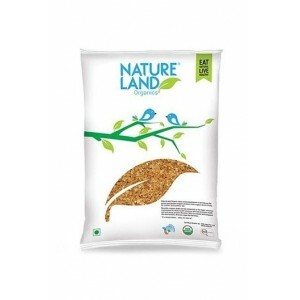 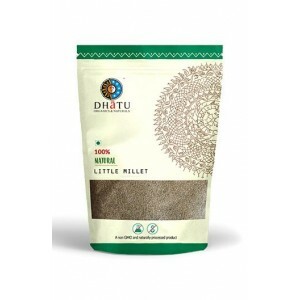 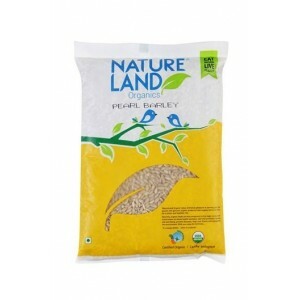 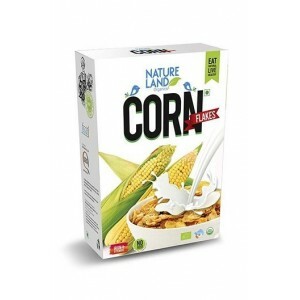 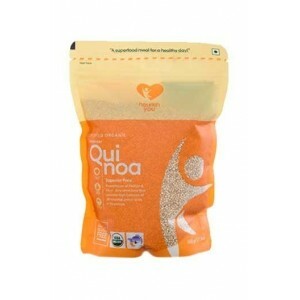 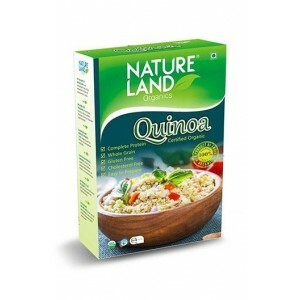 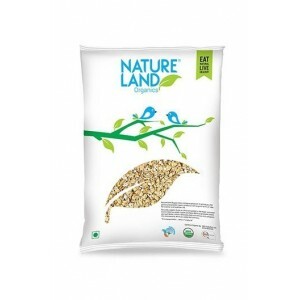 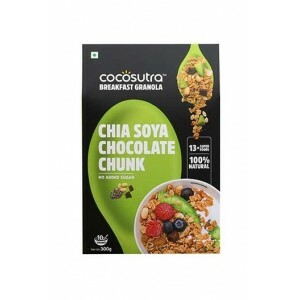 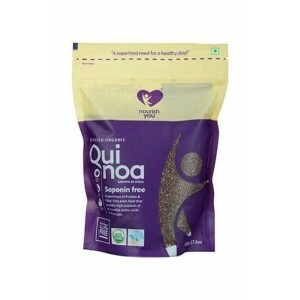 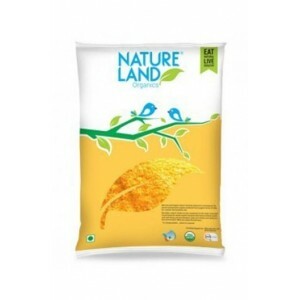 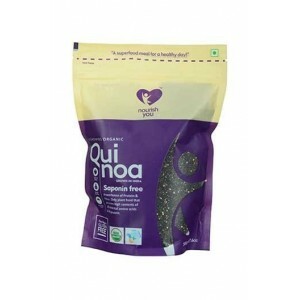 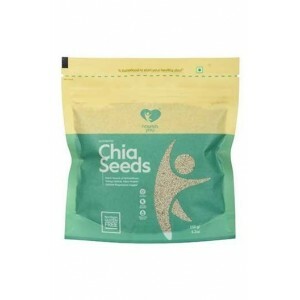 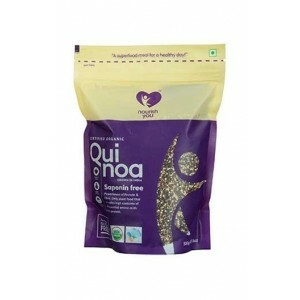 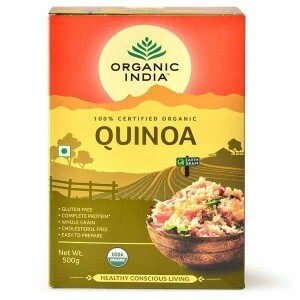 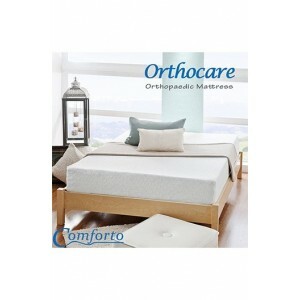 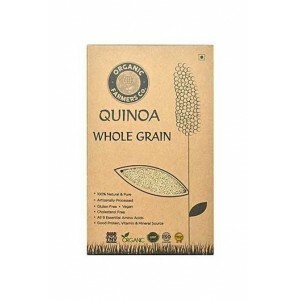 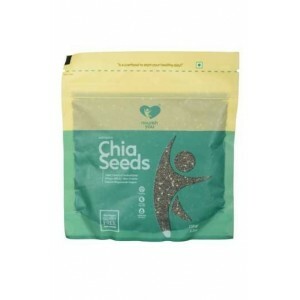 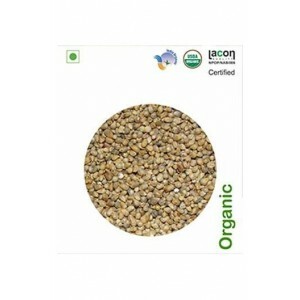 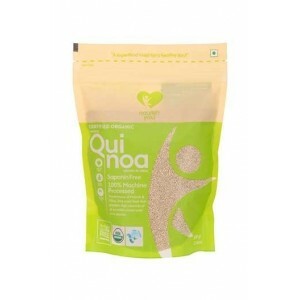 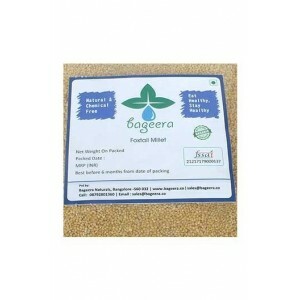 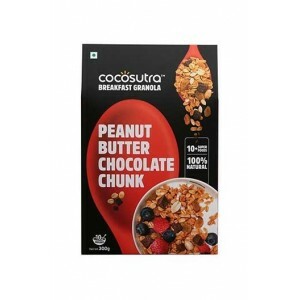 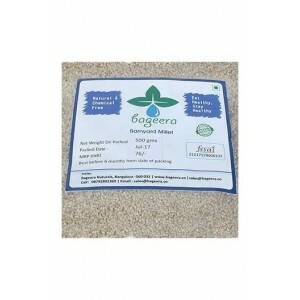 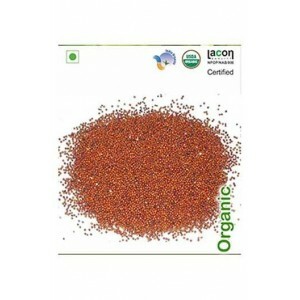 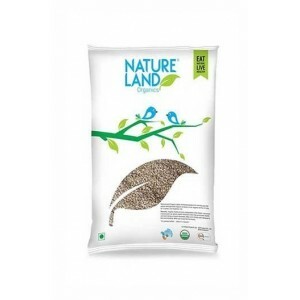 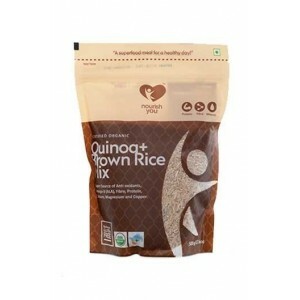 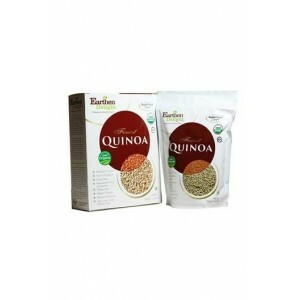 Buy best high protein breakfast, Organic Corn Flakes, Quinoa, Granola Cereals, Rice Poha, Dalia, Oat Flakes, white quinoa online, red quinoa online in India at sale price with guaranteed free shipping and huge discount. 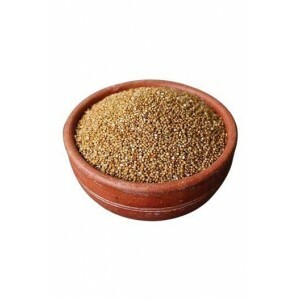 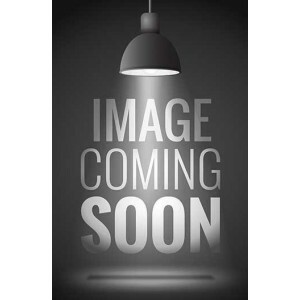 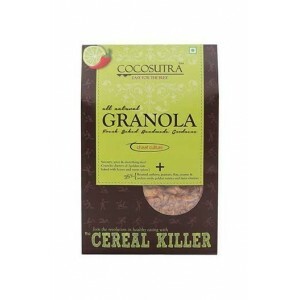 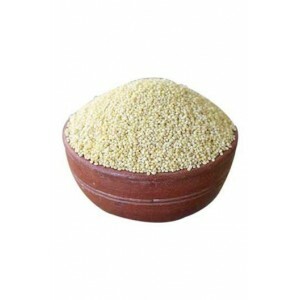 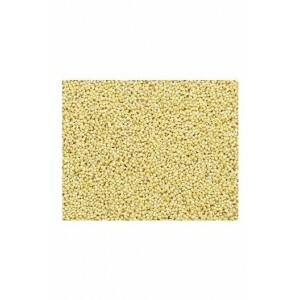 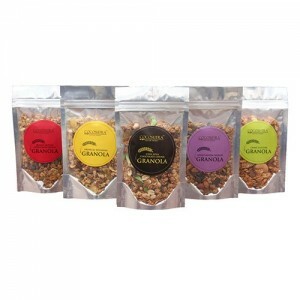 Shop at Wellnessmonk.com for Healthy Breakfast Cereal and Snacks.